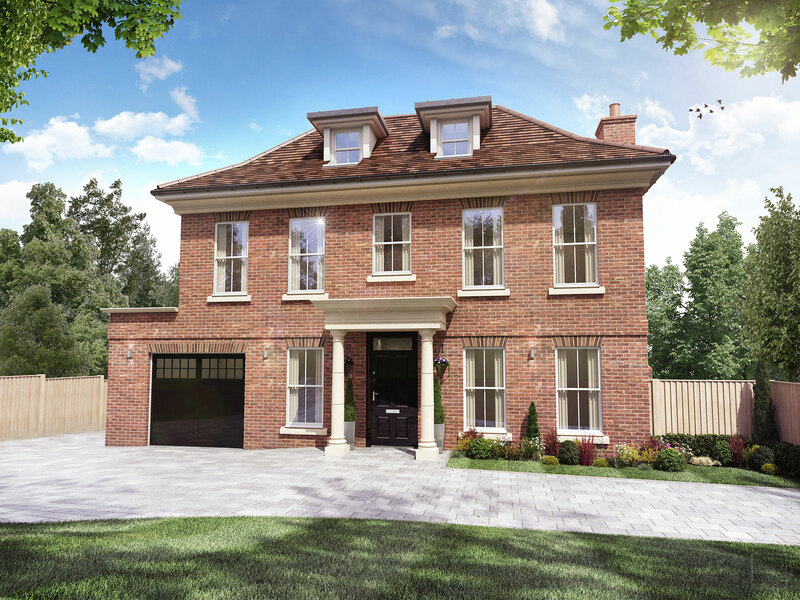 A new gated development of two 4 bedroom luxury family houses in one of Guildford’s most desirable locations, just a short walk from the town centre. Each home is 3000 sqft and features a fabulous lower level kitchen that spans the entire width of the house and bi-fold doors which open onto a terrace overlooking mature landscaped gardens. Chantry View Road is one of Guildford’s premier roads set within a peaceful elevated position yet conveniently placed for Guildford town centre with its wonderful selection of shopping and leisure facilities and main line train station.